A woman requested her babysitting pay. She was immediately blocked. A woman babysat for eight hours. But when she asked to be paid, she got a bizarre response. Babysitting can be hard work. Regardless of how delightful the children are, it takes a lot of energy to constantly watch a child, or children, who aren’t yours. 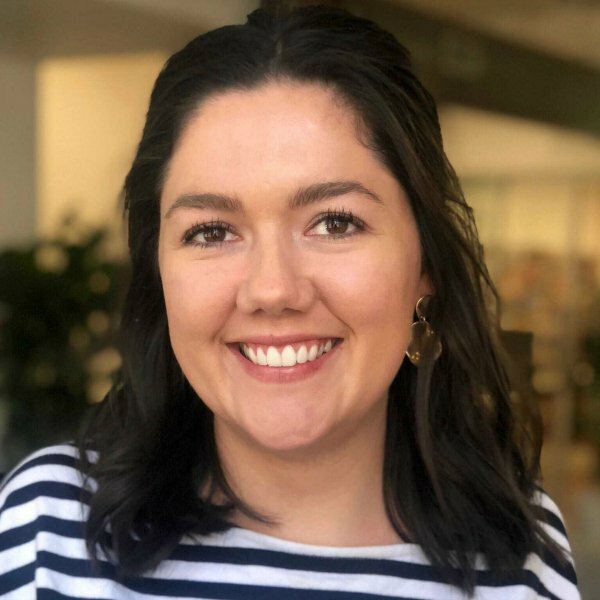 When this woman from Reddit agreed to babysit a stranger’s children for eight hours, she was asked whether $16 an hour was okay. After she agreed, she spent the day watching the children. Since she wasn’t immediately paid (which is admittedly strange in itself), the babysitter texted the mother to organise a time to pick up the money, $128, she was owed. But the mother’s reaction was… bizarre. She completely denied ever negotiating pay, and gaslit the babysitter into thinking she had agreed to watch them for free. 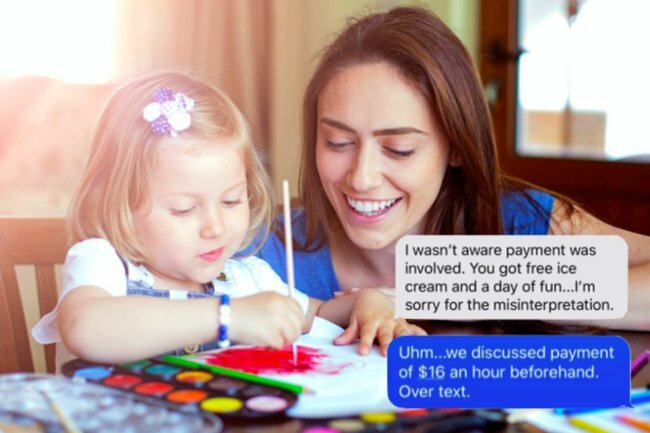 When the babysitter sent a screenshot of the text agreeing to pay her, the mother simply said she sometimes deletes texts, as though that erases the negotiation, before swiftly blocking the young woman. This woman had absolutely no relation to the woman – it was a completely random babysitting job. This was not a murky case of a sister or parent watching the kids for eight hours. The woman was promised the money, but she was never paid. The babysitter’s brother posted the bizarre thread on Reddit, eliciting a range of helpful responses from other users. “You could always do small claims court. Make her pay for all the court fines,” suggested one user. “CONTACT THE JUDGE JUDY PEOPLE!! They pay for your travel, hotel, AND you get an appearance payment, in addition to whatever settlement you win. Cases like this with clear evidence usually get moved to the front of the line and she loves doing childcare cases,” suggested another. With the internet on her side, let’s hope this woman gets the money she deserves.